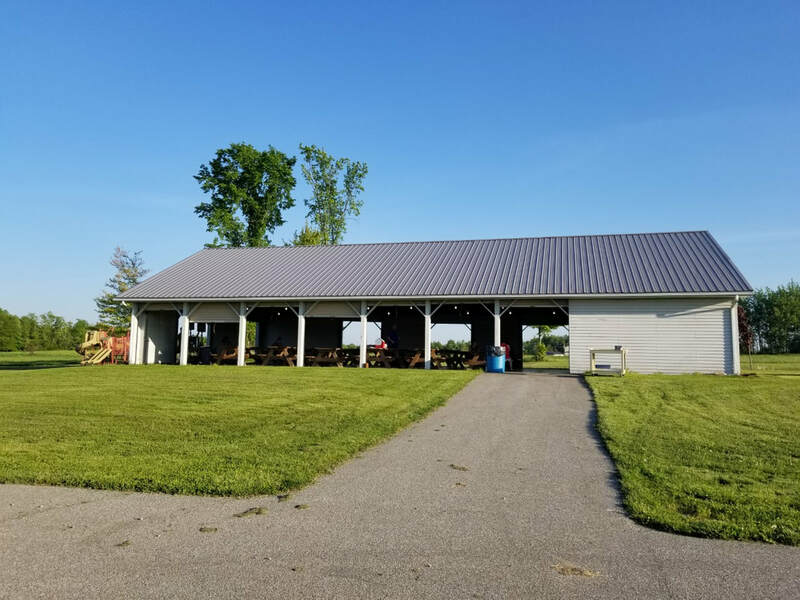 ​First chartered on March 15, 1978, McKean and Edinboro area consolidated McKean Post 740 and Edinboro Post 285 to create Edinboro-McKean Memorial Post 740 in 1993. Our current property was purchased in 1995 and completed in 1997. ​In 1999, we added on again and erected a picnic pavilion. In 2005 our building grew again doubling the size of our facility. We have also created a playground for children and ball field with lights. Effective January 1, 2016, our establishment became a non-smoking club. We hope everyone will continue to support our club and enjoy it's benefits as an individual or family. ​Post Meeting is the 3rd Monday of each Month at 7:30 pm. VFW welcomes all who meet our eligibility criteria. Our membership's service to the USA have earned their elite status. We have a beautiful pavilion that can be rented by the day. It features a kitchen area and restrooms. The sides may be closed to allow usage even during less than perfect weather. 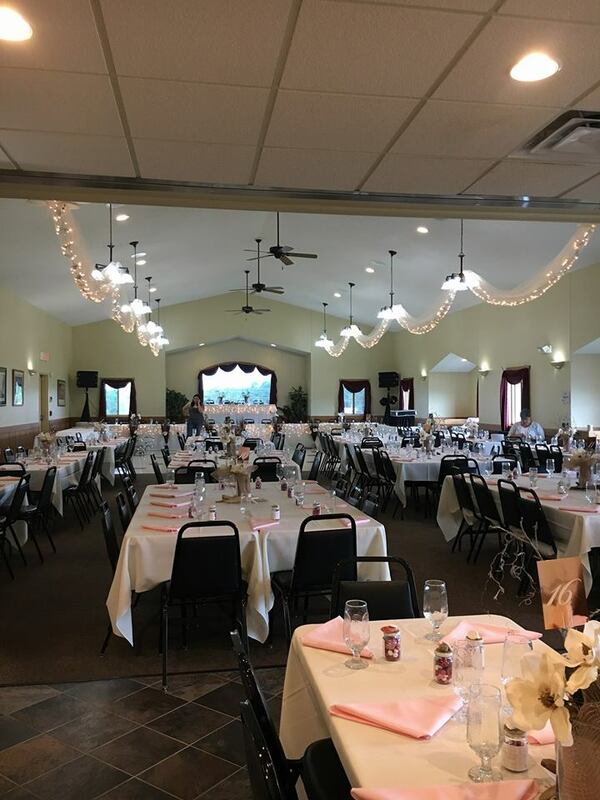 Our Banquet room is spacious and includes a dance floor. Many options are available to rent this for showers, wedding, or any celebration you wish to host.